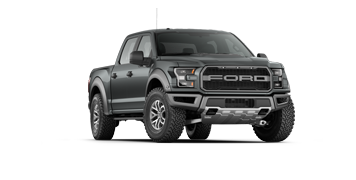 Looking for a new pickup truck? Everyone knows that you can’t go wrong with the power and capability of the Ford F-150. That said, not every F-150 model is the same. Giving drivers seven models to choose from, each with their own list of specs and features, there is a 2018 F-150 model for every pickup driver. 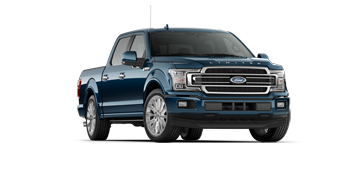 Learn more about the different 2018 Ford F-150 models and their specs here at Crossroads Ford Lincoln. Towing Capacity: 5,000 – 7,000 lbs. Towing Capacity: 6,000 – 8,000 lbs. 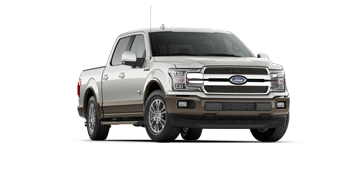 If you’re interested in getting behind the wheel of a new 2018 Ford F-150, then you’ve definitely come to the right place. Here at Crossroads Ford Lincoln, we’re happy to provide drivers in the Frankfort area with the quality pickup trucks they need and the F-150 is one of our specialties. Just take a moment to look through our available inventory to see if we have the model and trim that you’re looking for. From there, just give us a call or schedule a test drive online and we’ll be happy to set up an appointment for you to get behind the wheel of the model of your choice. We’re sure you won’t be disappointed.